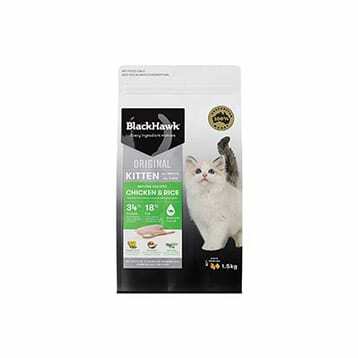 Indoor cats spend more time sleeping, eating and grooming rather than exercising. 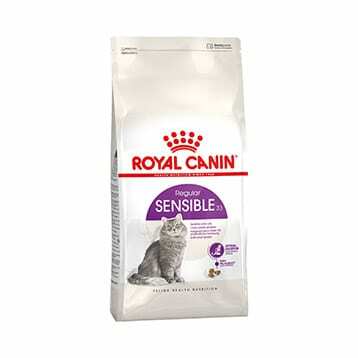 This can result in slower digestion, soft, smelly stools and weight gain. 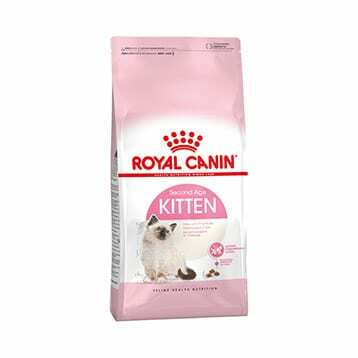 Their increased grooming and artificial lights means indoor cats shed almost continuously, which can lead to more hairballs. 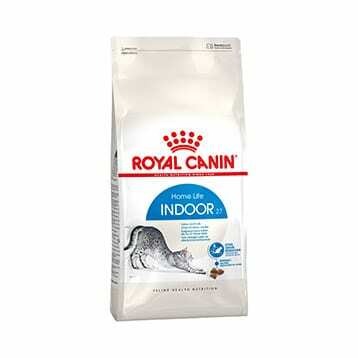 Indoor for adult cats aged from 1 to 7 years addresses these needs. 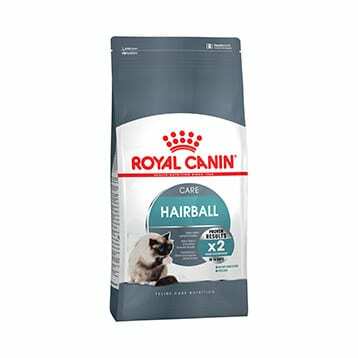 Royal Canin Hairball Care for adult cats 1 to 7 years prone to hairballs. Hairball Care’s exclusive anti-hairball complex helps your cat eliminate twice as much hair by natural digestion. 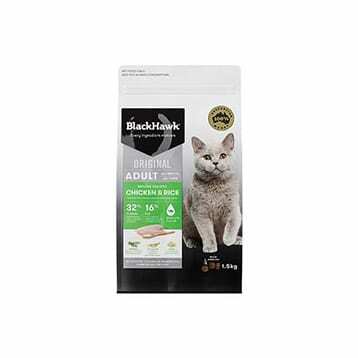 Royal Canin Oral Care for adult cats (1 to 7 years old) prone to dental tartar. Oral Care’s uniquely shaped, textured and exclusive formulation helps reduce tartar formation by 59%. 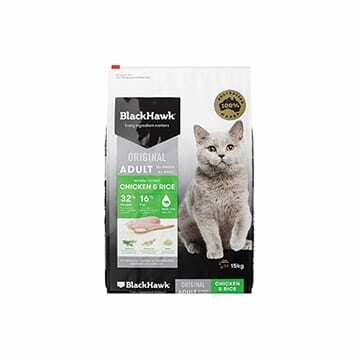 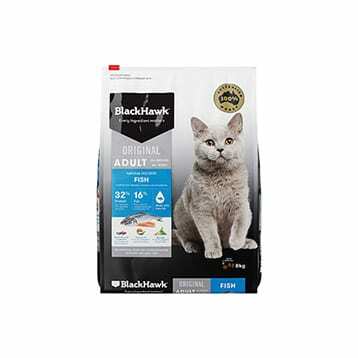 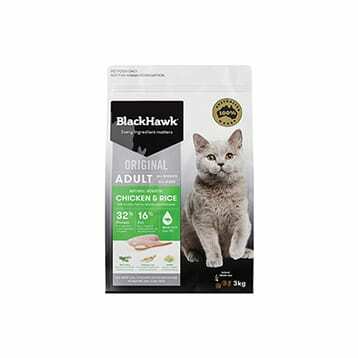 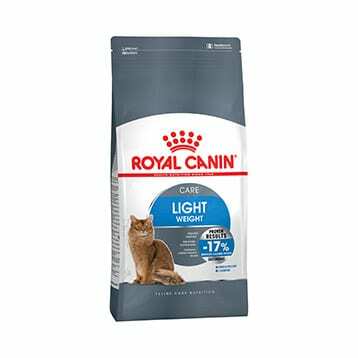 Royal Canin Light Weight Care for adult cats (1 to 7 years old) who are prone to weight gain. 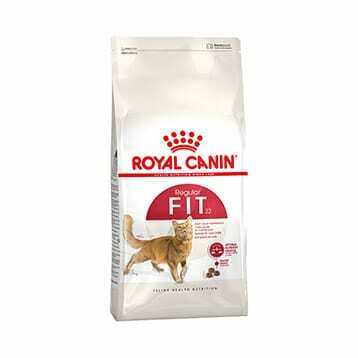 Royal Canin Light Weight Care reduces their calorie intake by 17% but at the same time, satisfies their appetite. 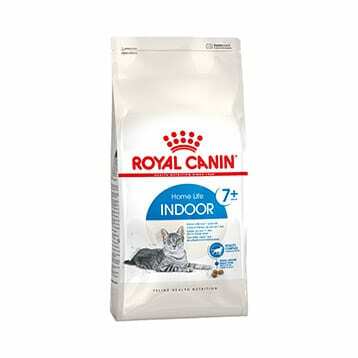 Royal Canin Indoor 7+ for indoors cats from 7 to 12 years old.